In an effort to increase digital equity awareness globally, the National Digital Inclusion Alliance and the Australian Digital Inclusion Alliance co-organized International Digital Inclusion Week for October 15-21, 2018. The Week highlighted our similarities, challenges and differences, and address the need for cohesive strategies. Past Digital Inclusion Week (DIW) event hosts and new organizations were all welcome and encouraged to participate in the week! International Digital Inclusion Week (IDIW) built on the U.S. based Digital Inclusion Week. The previous DIW took place May 7-11, 2018. Sixty-eight organizations hosted local events, and 539 users tweeted with the hashtag of #digitalinclusion for a reach of 3.5 million. Federal Communications Commissioners Jessica Rosenworcel and Mignon Clyburn both provided videos supporting the week. IDIW aims to increase awareness and commitment to digital inclusion, create opportunities for national focus, promote international engagement and learning, and act as a catalyst to build an enduring coalition of national digital inclusion alliances and international efforts to create global momentum towards a fully digitally included world. 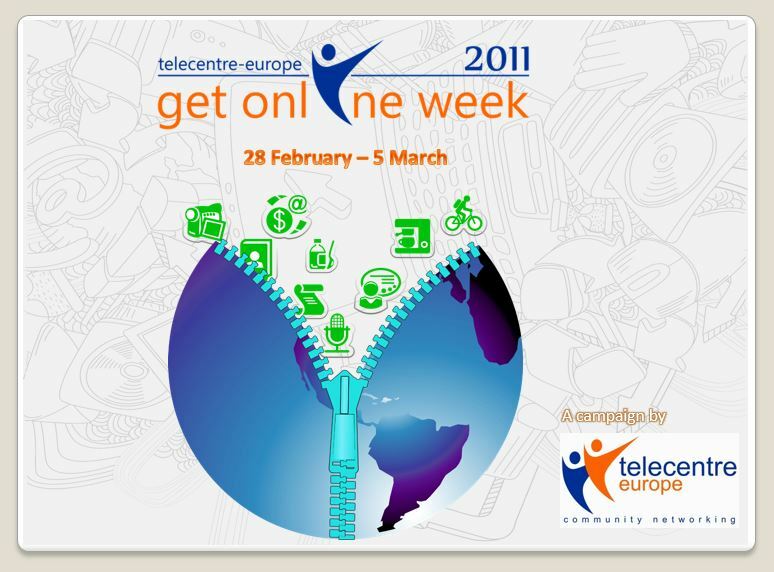 The week included increasing awareness through social media and a global video panel of digital inclusion practitioners. The National Digital Inclusion Alliance and the Australian Digital Inclusion Alliance coordinated with other national coalitions to ensure a diverse level of participation during IDIW. 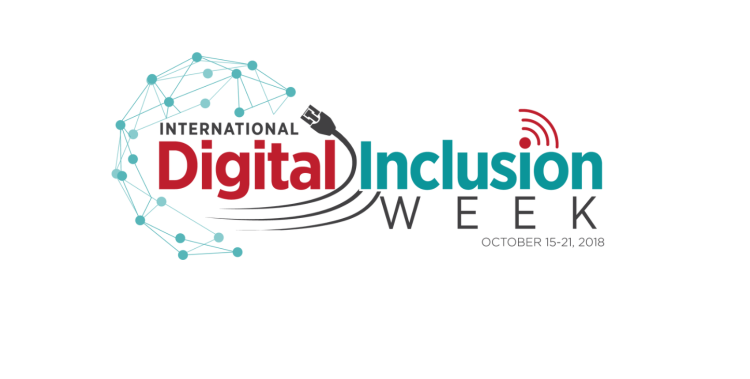 Starting in 2019, NDIA sponsored Digital Inclusion Week will merge with IDIW and take place in the fall. IDIW 2019 will be October 7-11th, and more information will be provided in the coming months. In partnership with the Australian Digital Inclusion Alliance, Good Things Foundation (UK) and ALL DIGITAL (Europe), IDIW 2018 included an online panel discussion. The four panelists represented a variety of digital inclusion activities. The panel highlight our similarities, challenges and differences, and offers the opportunity for international information exchange. Read about the panel discussion and learn how ALL DIGITAL was represented.